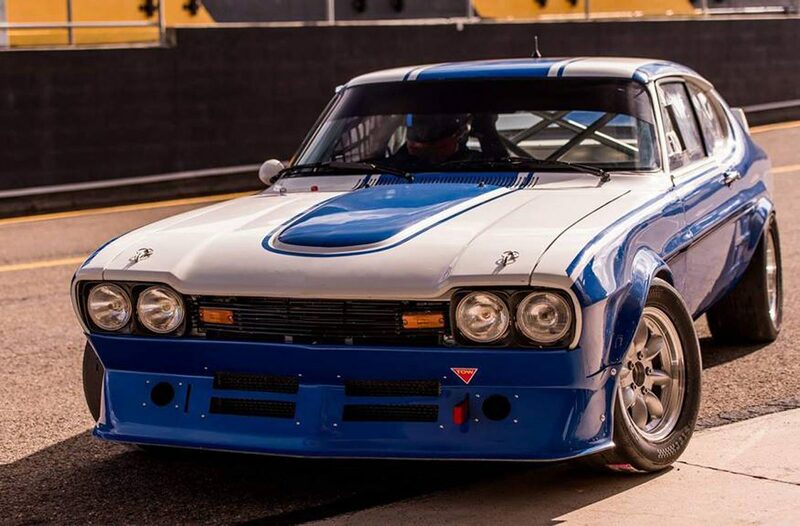 Jeremy Gray is set to debut a Ford Capri in Round 2 of the Paynter Dixon Touring Car Masters at Phillip Island. Having campaigned in a borrowed Holden Torana which featured a ‘category engine’ developed by Queensland firm Fataz in the season opener in Adelaide, the Novocastrian is set to switch to the Capri from next weekend. Gray purchased the Capri from former series competitor Andrew Miedecke late last year and has since converted it for TCM competition. “It’s Andrew Miedecke’s old tarmac rally car,” Gray explained. 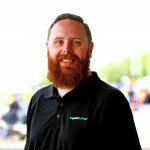 “After racing in GT4 with Andrew last year he and I got talking about it. I wasn’t keen on doing GT any more and have always loved TCM so I asked if he’d be willing to part with the car. Gray will continue with the category engine he used in the Torana in Adelaide in his new mount, suggesting its no disadvantage to the competition. “It’s quite impressive. (In the Torana) at Adelaide even when I was in behind Bowe he didn’t have any more horsepower than me,” Gray reasoned. “I’m really looking forward to Phillip Island. The car is small and agile so may well be better suited to the tight street circuits but I think it might be okay. “It’s a lot lighter than some of the other cars and Capri followers always talk about how slippery the car will be. The second round of the Touring Car Masters series will take in four races over the course of the WD-40 Phillip Island SuperSprint on April 12-14.